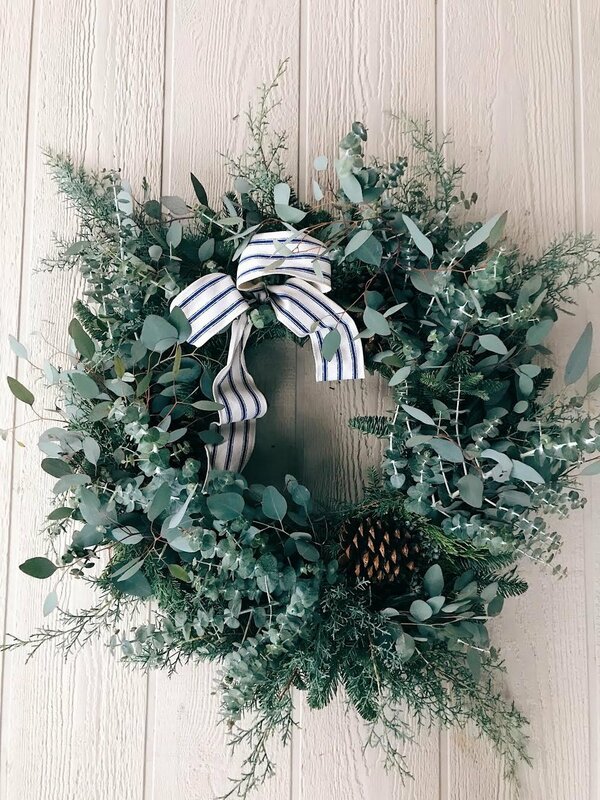 Come join us in creating your very own lush holiday wreath with an assortment of evergreens guaranteed to get you in the festive spirit! Enjoy the fresh scent of pine, light refreshments and share in creating your own holiday décor! All supplies for the class will be provided. To protect your hands and clothes we do recommend bringing a pair of garden gloves and an apron. So come join us at Better To Gather to create some holiday cheer! We can't wait to see you all and watch you create! Happy Holidays.